Are you ready for a career move, in need of inspiration, or just eager to keep your eye on the job market? 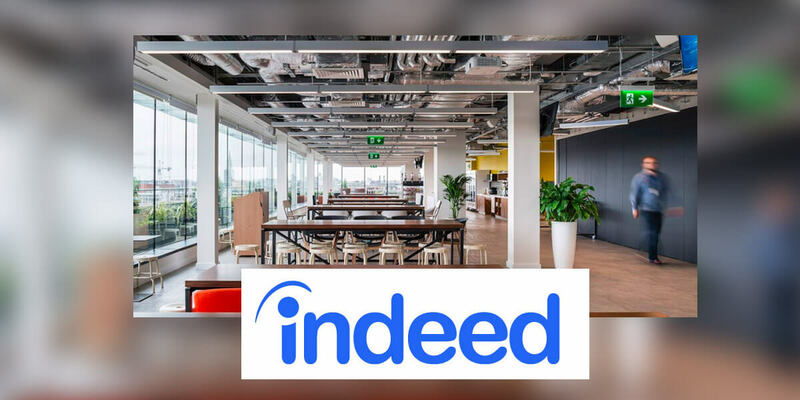 Come join the Indeed Job Search Academy — a gathering of individuals who want to improve their job search skills and get the tools needed to land their next big opportunity. The event is free of charge and anyone can attend. Just register beforehand to reserve your spot. This is an educational event and employers won't be present, so you do not need to bring your resume. How will I receive my headshot after the event? After you take your photo, we will take down your contact information and your photo will be emailed to you within 48 hours. What happens if I win the resume raffle? If you're selected as the winner of the resume raffle, we will be in touch with you within 48 hours of the event.